Vietnam wrapped up the Kazakhstan Open Taekwondo Championships – a World Taekwondo Federation G1 event – with five gold medals on April 24. On the last day of the competition, the Vietnamese won two titles. Ha Thi Nguyen bagged the women’s U62kg pool title and Bac Thi Khiem triumphed in the female junior U63kg class. 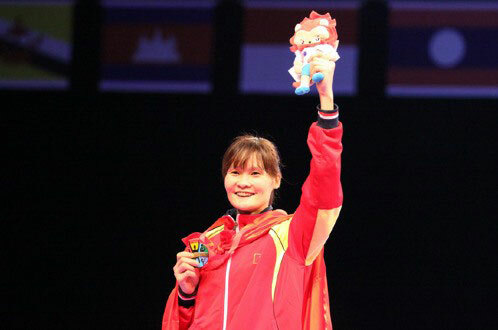 Their teammates, meanwhile, pocketed three bronzes – Do Thi Thanh Ngan in the female junior U559kg, Nguyen Thi Trang in female junior U52kg and Do Hong Phuc in male junior U68kg. The three-day tournament attracted more than 470 athletes, who competed in 36 events for seniors and juniors./.